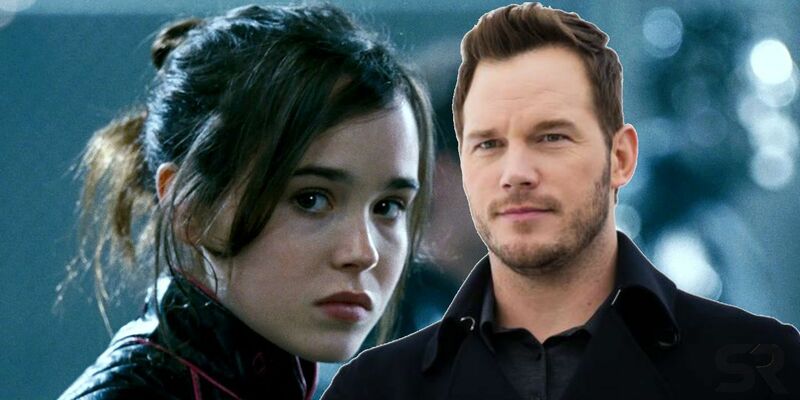 Chris Pratt addresses Ellen Page’s criticism of his church for supposedly being an anti-LGBTQ organization. 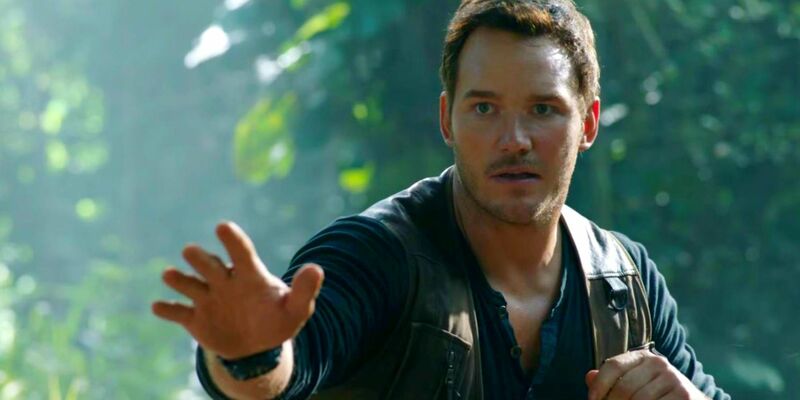 Pratt, who’s known for being a part of franchises like Marvel’s Guardians of the Galaxy, Jurassic World, and now the LEGO series via The LEGO Movie 2, is under fire from Page for his involvement with Hillsong Church, which has a history of anti-LGBTQ sentiments. Page has been an advocate for LGBTQ rights, even calling out politicians, particularly U.S. Vice President Mike Pence, for their prejudice against the community. More recently, however, she criticised Pratt following his interview on The Late Show with Stephen Colbert where the actor discussed partaking in a 21-day fast referenced in the biblical Book of Daniel. Page took to her Twitter account to ask for Pratt’s comments about the institution’s controversy involving two Hillsong Church executives making homophobic comments and dubbing homosexuality a sin in 2015. The actor has now addressed Page’s comments. Taking to his Instagram account (via Variety), Pratt posted a short statement explaining his side. While there was no mention of Page, he talked about the comments she made shortly after his interview, first by denying the claims and saying that he goes to a church “that opens their doors to absolutely everyone.” That said, he also highlighted that despite his connections with the organization, it doesn’t define him as a person. “My faith is important to me but no church defines me or my life, and I am not a spokesman for any church or group of people. My values define who I am. We need less hate in this world, not more. I am a man who believes that everyone is entitled to love who they want free from the judgement of their fellow man,” he added. Over the last few months, Pratt has become more open about his faith. He frequents said church alongside his fiancé, Katherine Schwarzenegger. While Pratt certainly shouldn’t be condemned for being religious, and it sounds like his church has been very beneficial for his well-being, as a public figure, he shouldn’t be surprised that others might take him to task for associating with an organization perceived to be discriminatory. That said, Pratt obviously can’t be held personally responsible for everything said by any person involved with his church either. It’s difficult to say if this will be the last of this matter with regard to Page calling out Pratt, or if The Umbrella Academy actress will come out to comment about his latest statement. Regardless, it’s good that this issue is being brought to the forefront, especially since the church in question is known for its celebrity patrons that include Kendall and Kylie Jenner, Justin Bieber and Selena Gomez. If Pratt’s sentiments are accurate, and Hillsong Church really is welcoming to everyone, here’s hoping someone with the organization steps up to set the record straight on the issue moving forward, and clears up any misunderstanding that might be occurring.